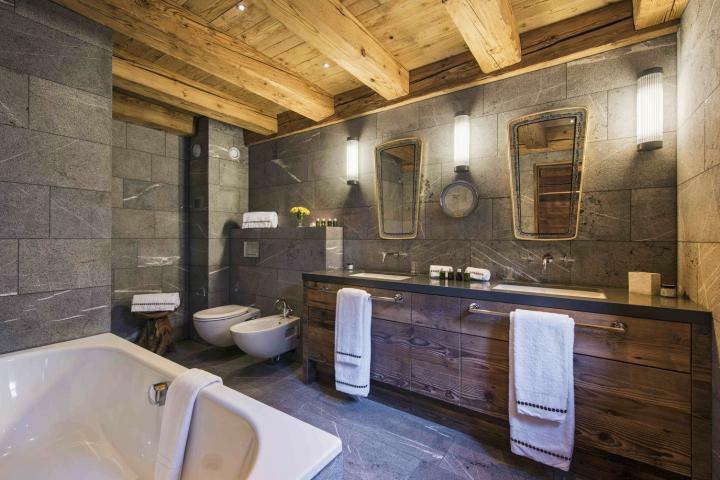 Arguably the most sought-after address in Verbier, Place Blanche is a stunning property in the heart of the resort. Overlooking the newly-built village square at Place Blanche and the W Hotel, the location could not be any better. With the Medran piste and bubble lift right on your doorstep, as well as some of the best shops, bars and restaurants in town, Place Blanche is quite simply the place to be. 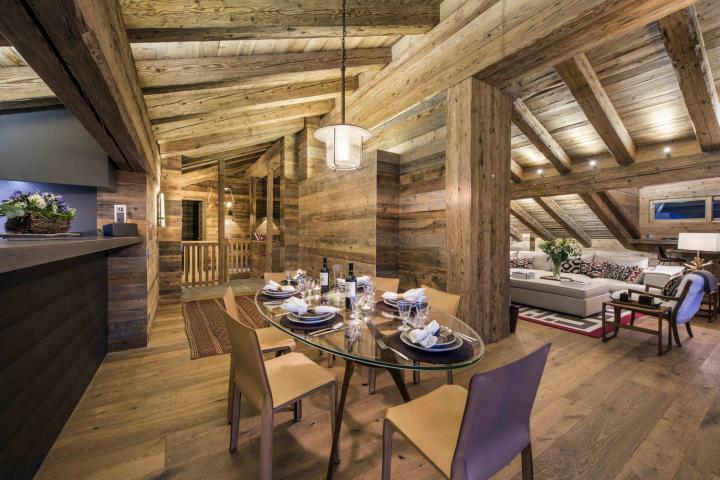 Occupying the penthouse of this prestigious development and furnished to the highest standard, Place Blanche 2 is alpine chic personified. 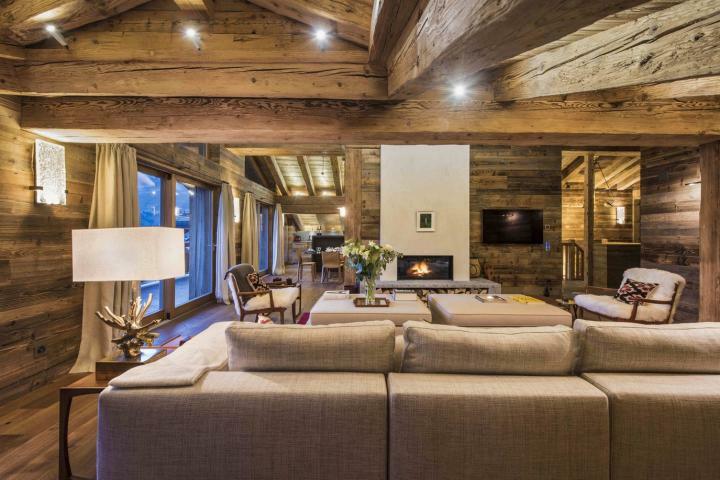 The double-height living room is open to the kitchen/dining room and has an open fireplace, as well as ample sofas in which to relax after a day on the slopes. 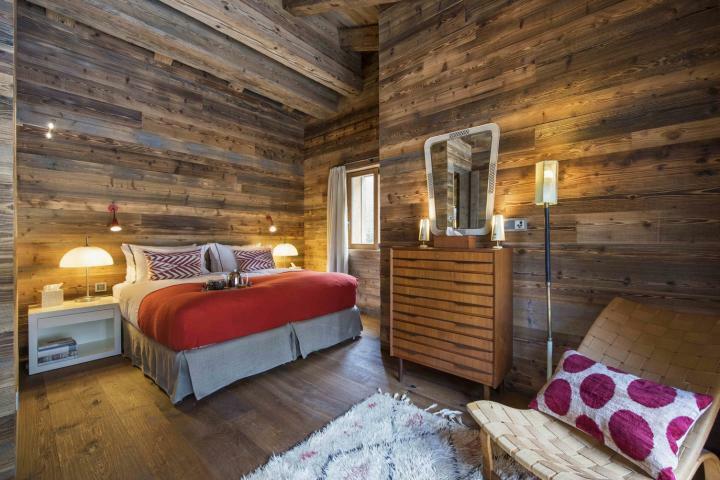 French windows open out to the south-facing terrace and spectacular vistas across to the mountains and down the valley. 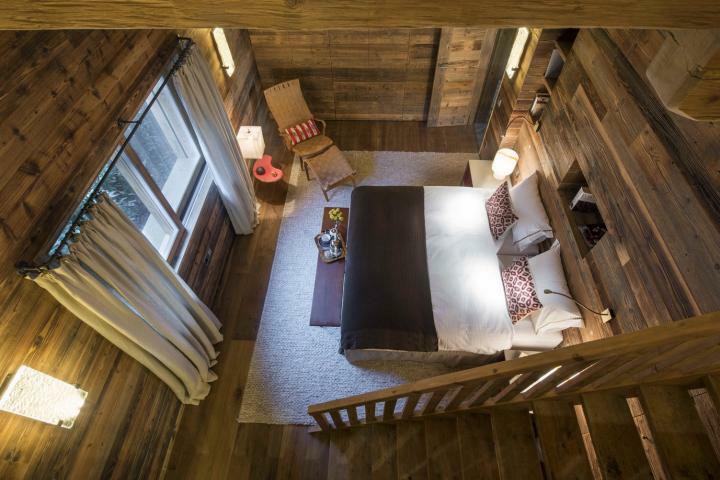 Both bedrooms have an abundance of old wood and plenty of space. 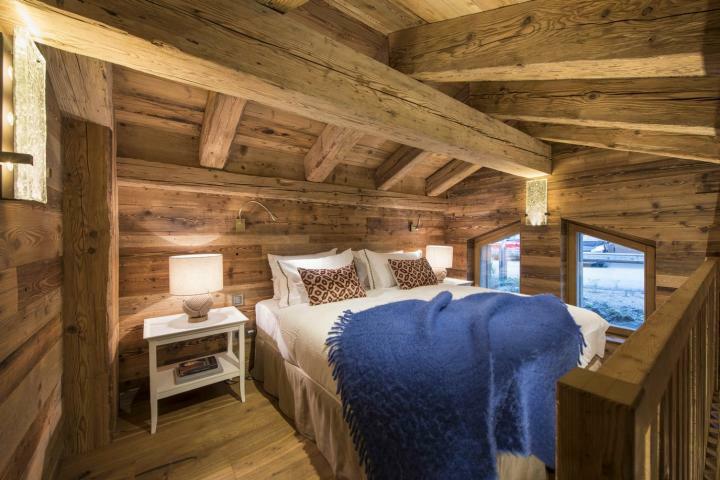 Bedroom 1 comes with two single beds on a separate mezzanine level which is perfect for children. 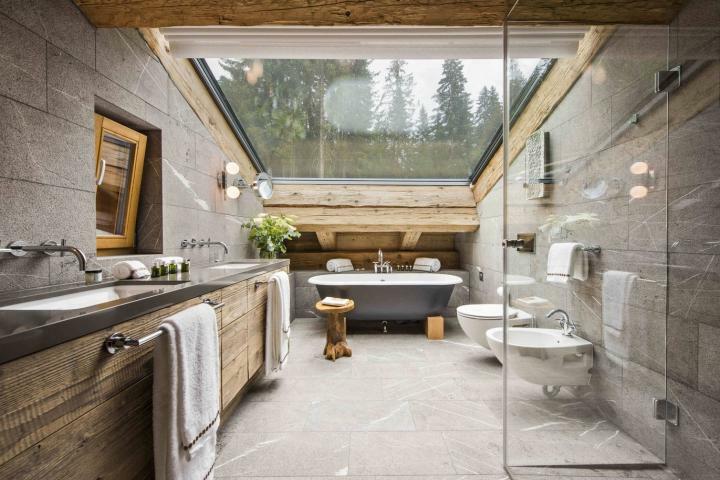 Bedroom 2 meanwhile boasts one of the most dramatic bathrooms in Verbier, with natural light flooding through its innovative glass roof. 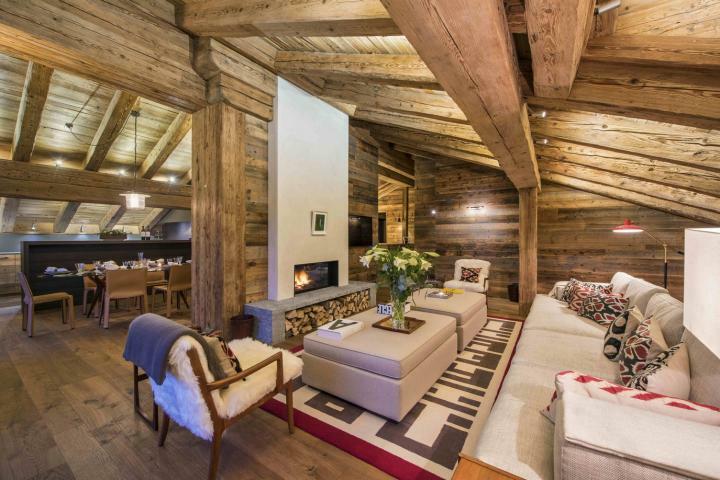 *The chalet can also be taken with Place Blanche 1 to create an incredible property for 10+4 people. 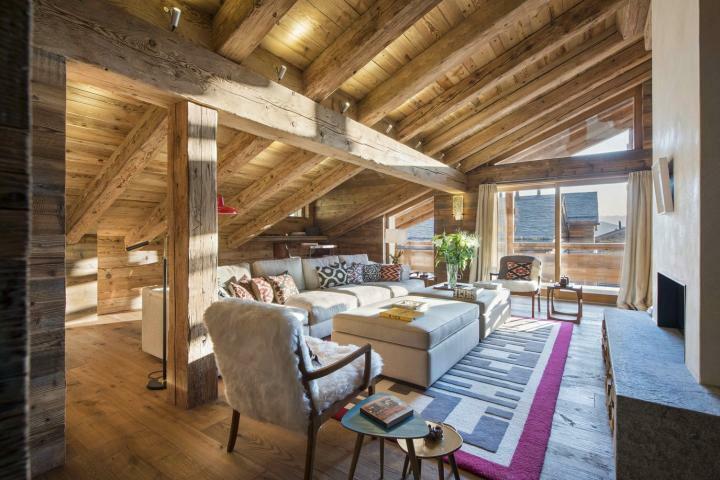 The village of Verbier in Switzerland is located on a bright and sunny plateau above the picturesque valley 'Val de Bagnes'. More than one million visitors a year come to the Swiss Alps and Verbier to ski, play golf or just enjoy the great views. 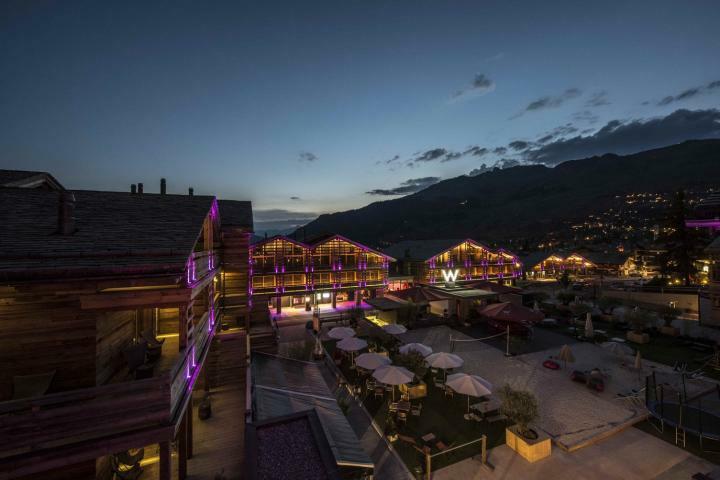 With its chalet-style buildings, Verbier is a large alpine village which offers all amenities that makes your holiday a success. At an altitude of 1500 m (4922 ft) you are able to see the eternal snows of the Combins and even the Mont Blanc in France. Verbier lays in the middle of one of Europe's largest skiing area "Les 4 Vallees" and offers you the opportunity to explore over 400 km of downhill runs for enthusiasts of all levels, groomed daily for your pleasure. The glacier runs stay open also during summer. Verbier also offers many interesting sports opportunities in summer. 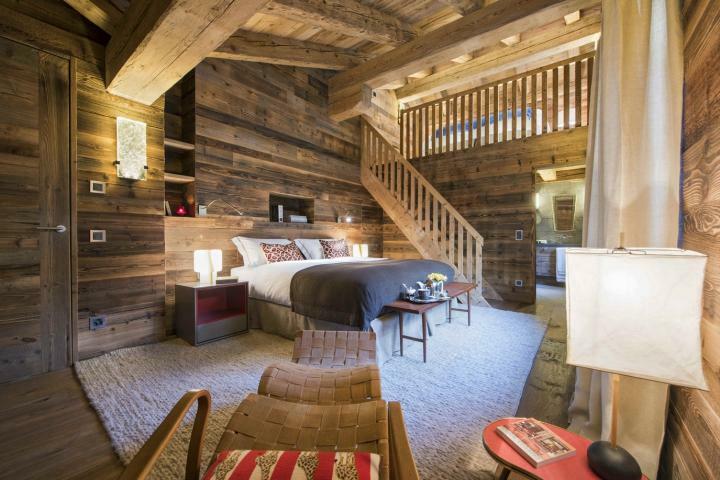 Golfers, mountain bikers or hikers spend their vacation in this charming resort Verbier is the main gateway to the Four Valley ski area with 410 km (255 miles) slopes and 92 state-of-the-art lifts. The high attitude of Verbier (1500 m/4922 ft) and the highest peak “Mont-Fort” at 3330 m (10’926 ft) ensure great snow from November to late April. Beginners as well as experts will have fun on the many slopes, which are covered by a single ski pass. Verbier’s snowpark ‘1936 Neipark’ is located at 2260 m (7415 ft) and offers jumps, rails and corners for lovers of freestyle skiing. In the heart of the resort. Overlooking the newly-built village square at Place Blanche and the W Hotel, the location could not be any better. 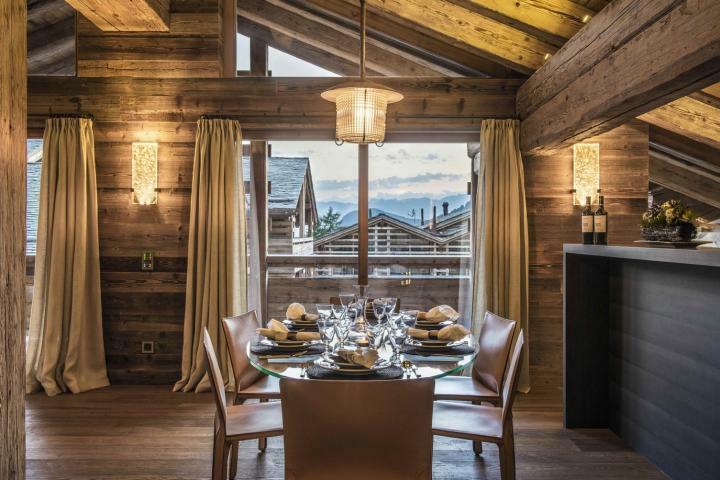 With the Medran piste and bubble lift right on your doorstep, as well as some of the best shops, bars and restaurants in town, Place Blanche is quite simply the place to be.